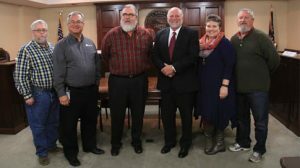 Jasper, Ga – The City Council approved advertising for their millage rate alongside other items this week. Moving the meeting due to the holiday, the Council met on Wednesday, September 5. The Council made no changes to the rate, leaving it at 4.655 mills. Thought Lisa Hoyle said in the meeting that the inflationary rate actually went down, it did not force a rollback rate. 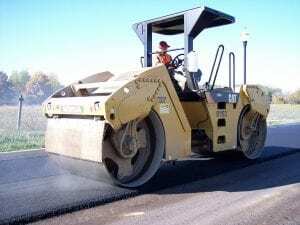 With growth in the county and new construction, the city could still see a rise in revenue, but they decided not to raise or lower the rate to affect any other changes to the budget. With the advertisement, the council can move the next two meetings in October and November, this could also include a Special Called Meeting if needed. Citizens are invited to speak on the Millage Rate at any meeting set to discuss the subject. 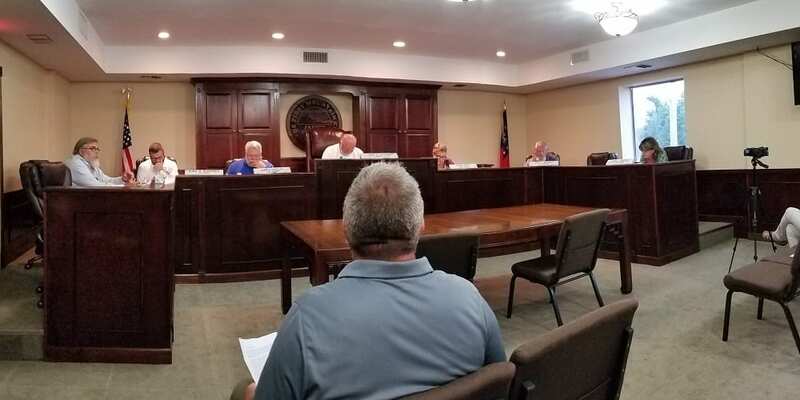 The City also motioned to move forward with negotiations in the interest of connecting a water line to a new Pickens County Water Treatment Plant. With finer details still in need of finalizing and concessions between the two entities to be met, the City will be sending Mayor John Weaver, City Manager Jim Looney, and David Hall back into the negotiations to protect the city’s interests. The approval simply notes the city’s willingness to participate in the new treatment plant by constructing the pipeline and covering the costs. It could mean the ability to trade water between the city and county treatment plants as well as adding a potential 300,000 gallons of water per day to the supply for the area. The city is set to continue updates for the council in coming meetings as details and agreements are finalized. The city is also looking to maintain its water supply and flow through potential drought conditions. 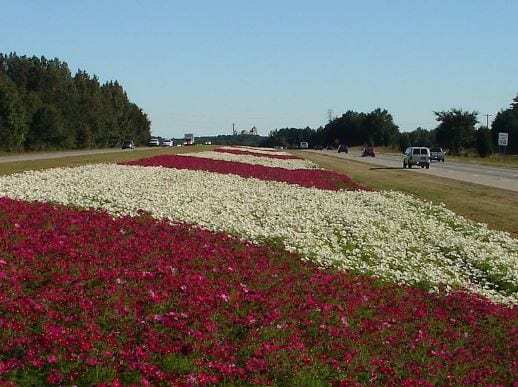 A third major topic the council discussed involved restricting turn options at Mark Whitfield Street and Highway 53 and a four-way stop at Old Philadelphia Road and Confederate Avenue. Making the turn left off of Mark Whitfield Street next to the drug store was approved in efforts to fight against the danger of what Looney referred to as a “Blind Turn.” Making the action illegal will cut down on the issue while encouraging drivers to begin using alternate routes such as moving over to North Main Street or on the opposite side to Richard Street. Officially approved as “Right-Turn only,” the approval will actually have citizens avoid going straight across either. A four-way stop on Old Philadelphia Road is set to help avoid traffic back-up from another dangerous intersection. With heavy traffic involving the many businesses located on Confederate Avenue and Philadelphia Lane, as well as traffic coming from the nearby Wal-Mart using Old Philadelphia Road as a shortcut towards North Main Street. Requested by a business owner in the area, the council decided they wished to further investigate as the item was placed on the agenda last minute. Officially tabled until October’s meeting, the council will be looking at the intersection until then.